… Eat your veggies and you’ll grow up to be a big boy one day. Somehow, I don’t think this is what she meant. 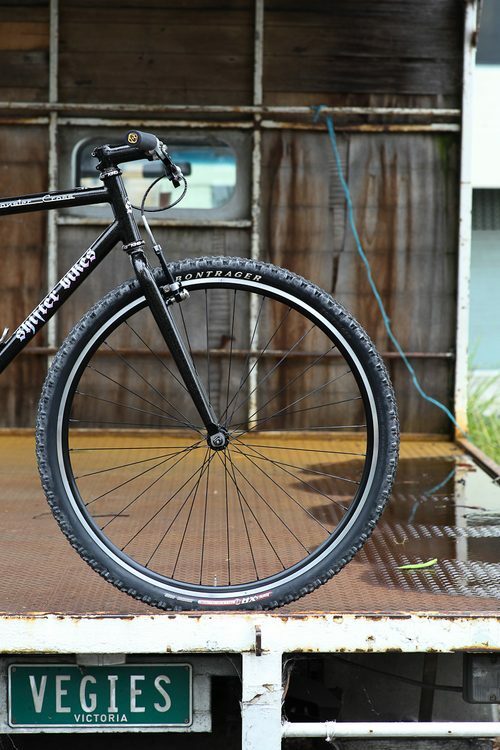 Although a singlespeed cross 29’r is a man’s bike.